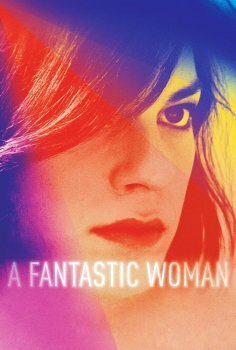 A Fantastic Woman - Available as a download or stream? A transgender singer’s older boyfriend suddenly dies, and she faces discrimination from his family. "A Fantastic Woman" is among this year’s record 92 foreign-language Oscar submissions to a shortlist of nine.